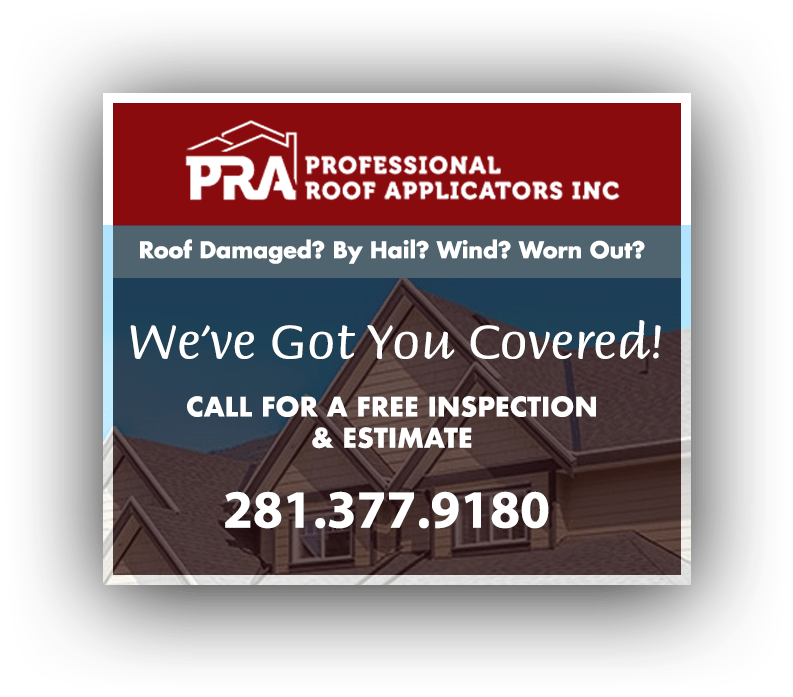 For quality roofing, gutters and other services in Victoria, TX, Professional Roof Applicators Inc is your most dependable choice. For over 19 years, we have helped home and business owners stay ahead of their property needs with a solid commitment to do each job right the first time. Each project we work on is given the attention and meticulousness it deserves so you can trust that we will take the utmost care of your property. This means making it a point to minimize disruptions to your household or workplace while we work and making sure to clean up after each and every work day. 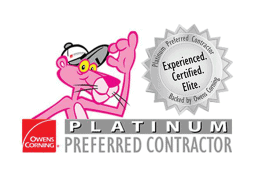 We are fully licensed and insured, as well as an Owens Corning® Platinum Preferred Contractor. As such, you can expect only quality service geared towards your complete satisfaction every step of the way. Get Started On Your Remodeling Project in Victoria, TX Today! Call Professional Roof Applicators Inc today at (281) 377-9180 to get started on your project in Victoria, TX and the surrounding areas. We are happy to provide you with a FREE, no-obligation estimate. You can also reach us by filling out our Contact Form. We look forward to working with you and adding lasting value to your property.